The Kanab RV Corral offers free internet, pool, and on site laundry. 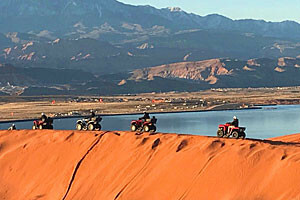 They are located near some of Utah's most beautiful parks and golf courses. Temple View RV resort is a friendly, beautiful location that is perfect for any motor-home enthusiast travelling through Southern Utah. South Zion Campground is a delightful place to spend time with friends and family! Get a discount for staying a full week! 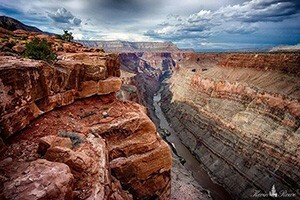 National park with towering cliffs and narrow canyons. Beautiful sites, clean air, and unique views. Zion Canyon Campground is an ideal place to camp. It has beautiful scenery, several hotels and resorts, and many places to explore. Here at Zions Gate RV Resort, we have everything you need to make your stay a comfortable one. Come and enjoy our newly remodeled clubhouse!